Thank god, I was waiting for the day when I move ahead of Windows 8, here Microsoft’s New OS news Windows Blue is leaked with screenshot and many expectation, let’s get to know it. After a rumor about Microsoft new OS usually named as Windows 9 but officially it was names Windows blue has been leaked on many torrent sites this week, here are deep secrets of Windows blue, hoping people will get the more from it than in windows 8, you know why I hated Windows 8. Windows blue, as Windows 8 will be having modern interface for PC setting, clean and touchable feel will be maintained on new OS. But one thing that Windows 8 divided desktop setting into 2 style modern and traditional look, for non touch user, its headache. 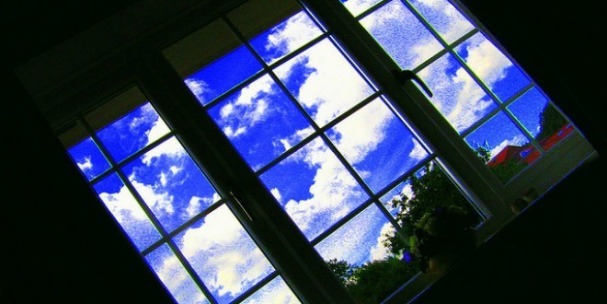 Window blue suppose to fix this issue completely. Windows blue expanded many feature which usually hidden in Control panel to everybody’s reach easily and within minimum click. Windows Build 9364's i.e. Windows blue let you easily finds the network detail, device manager, administrator setting and app related settings. If you are table use, you will have awesome joy using your finger. 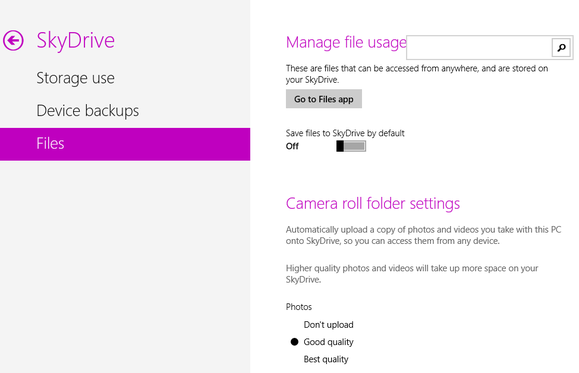 SkyDrive is completely newly built for Windows blue, your old SkyDrive won’t keep any resemble with new one. New application will have better file management and more control over the things you share and store on the cloud. 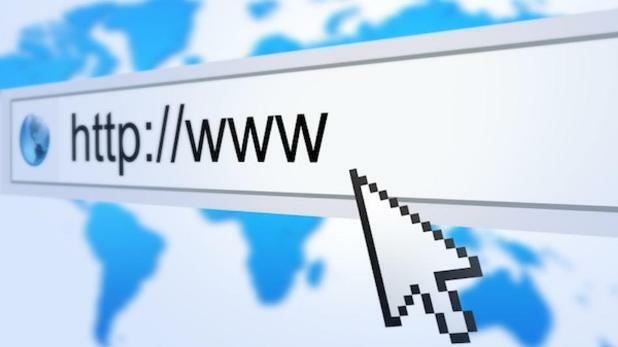 Windows 8 have best version of windows Internet explorer and Windows blue carries the next working and stable version of Internet explorer 11. 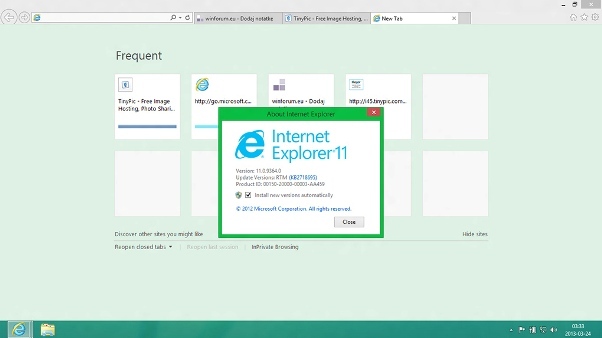 It is quite similar to Internet Explorer 10 but some of the options are rearranged and many options are buried in ‘More option’ button, made the browsing area wider and more available, sync with other Microsoft browser like that of 9-10 made easy in 11. 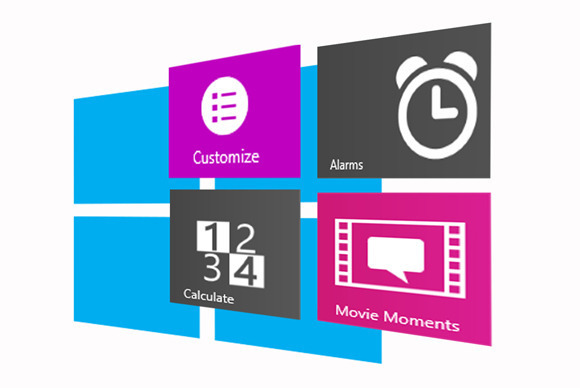 With previous apps like photo videos, people new apps will be added to windows blue like Alarms, Calculate, Sound Recorder, and Movie Moments. These app are even more relevant to user and their life. Since this is leaked information, more apps could be added varying from any third party software company. 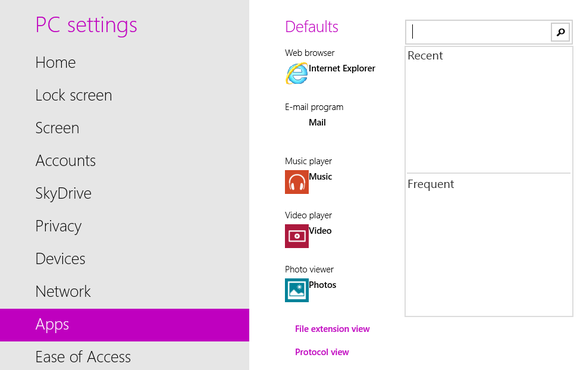 Windows 8 gives you two option square and rectangle tile, but windows blue come with little more. You can customize the size of any time as per your need and arranges them any where you wish. Even you can divide the tiles on the bases of apps, programs etc. and keep your eye flow easily. 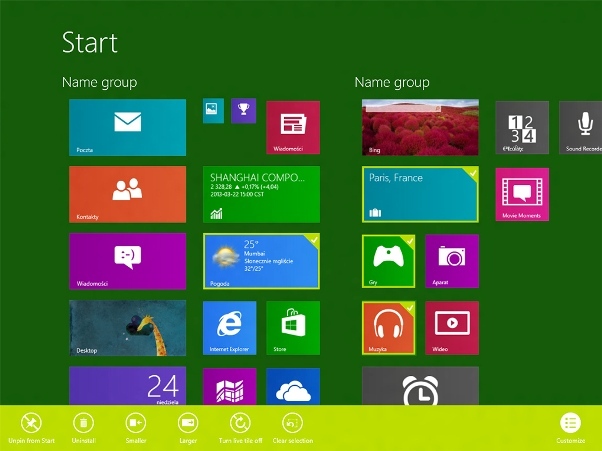 In Windows 8 when you scroll through tiles by clicking on it, most of the user experience the shifting of tiles instead of simple scrolling or even apps open suddenly you never expected of. 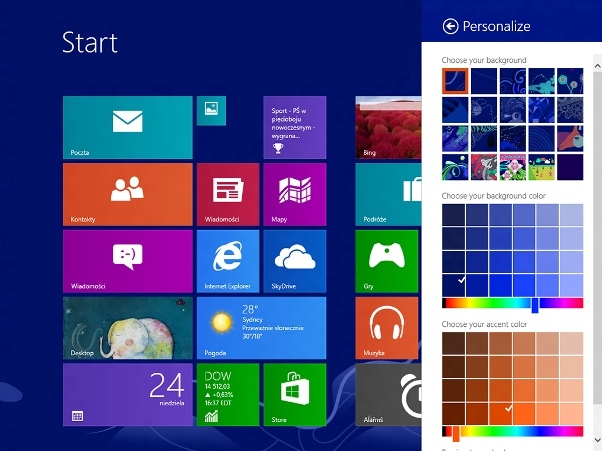 Windows blue removes this frustration by adding extra beautiful option of customization, tiles will not shift automatically on touch, you have to click on customize button and arranges as per your need. This option will let you change the size of the tiles too. According to theverge, adding some feature to windows blue, this will allow you to swipe from bottom to view the installed apps, swiping from desktop will show you hidden app bar and projector wireless options etc. Windows blue arranges the setting under proper hierarchy in terms of control panel of other pc options you wish to. Menu>submenu and all this new corner will make you love these. Windows 8 have many pitfalls that needs to remove, I hope more features coming for this new OS so I finally think to buy this for my PC. Have great time all. Share this secrete to all your friends.